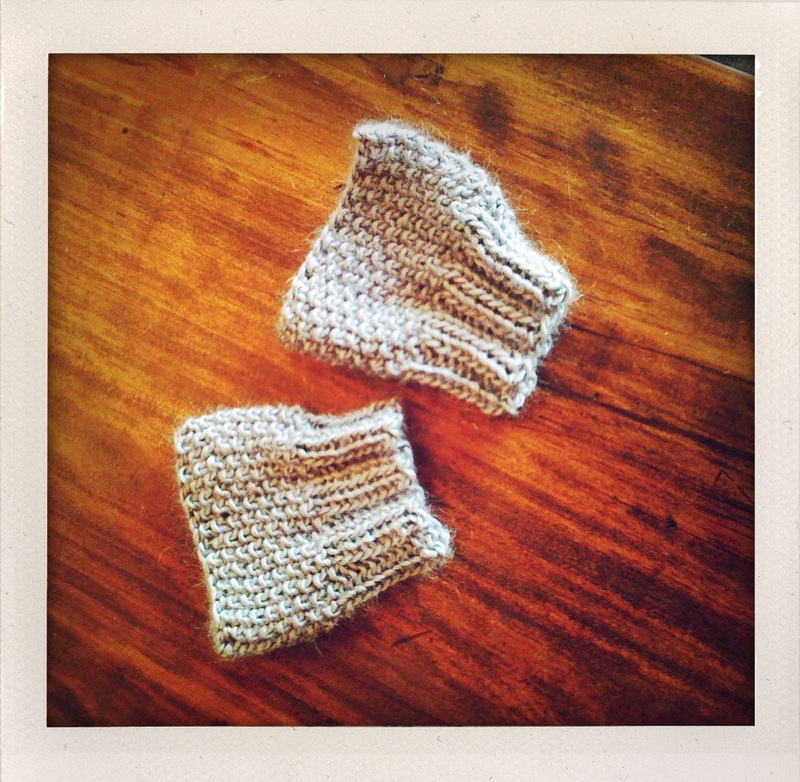 These super cute and cozy little mitts can be whipped up in less than an hour. They are knit flat, and then sewn closed, leaving an opening for your thumb. One size fits all! If you do, however, come across an extra large or extra small hand, add or subtract stitches in 4s (ie. 36, 32, 28, 24, and so on). 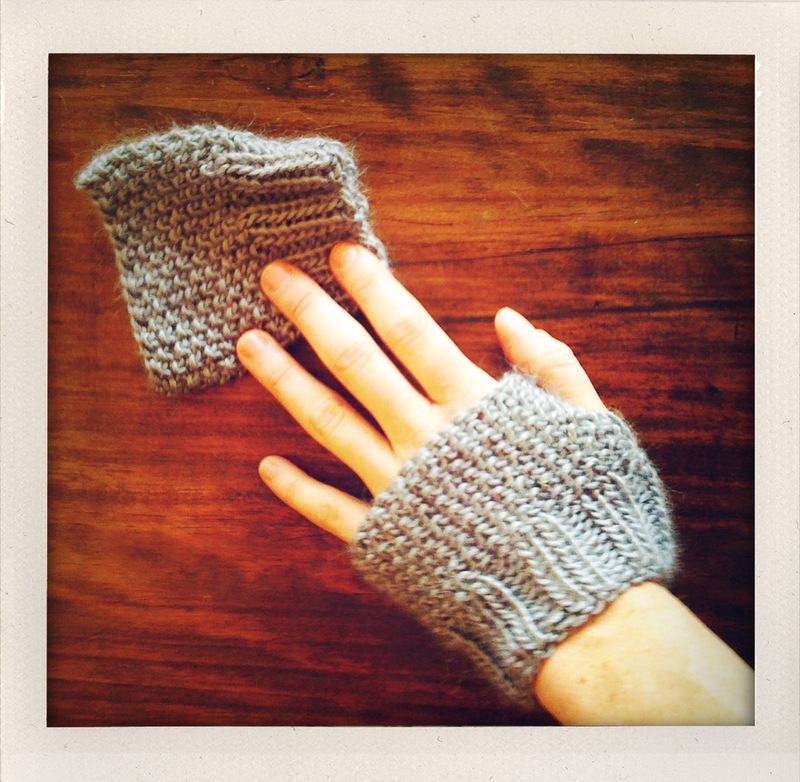 You can make a pair with about 50 yards of worsted weight yarn, believe it or not. That’s 2 pairs per ball! If you want them a little longer, just knit the 2×2 rib section at the beginning of the pattern for more rows. This is a great stashbuster project since they only use a very little amount of yarn, and a nice way to sample yarns you’re not sure about. Loosely cast on 32 sts leaving at least a 10″ tail. Cast off loosely in pattern (knit the knits and purl the purls as you cast off). Fasten off and cut yarn, leaving a 10″ tail. Using the tail yarn and jumbo darning needle, sew up from the bottom and down from the top, leaving an opening for the thumb. Tie off and weave in ends.